SANTA BABY — To Be Magnetic™ | Manifest the life you deserve for less than a dollar a day. As we head into this holiday weekend so merry and bright, I thought I'd share my favorite holiday traditions. iii. Chicest holiday oil that warms your body by bringing circulation to the surface of the skin, and leaves you smelling like cinnamon. v. Beeswax candles placed in vintage silver sticks. vi. 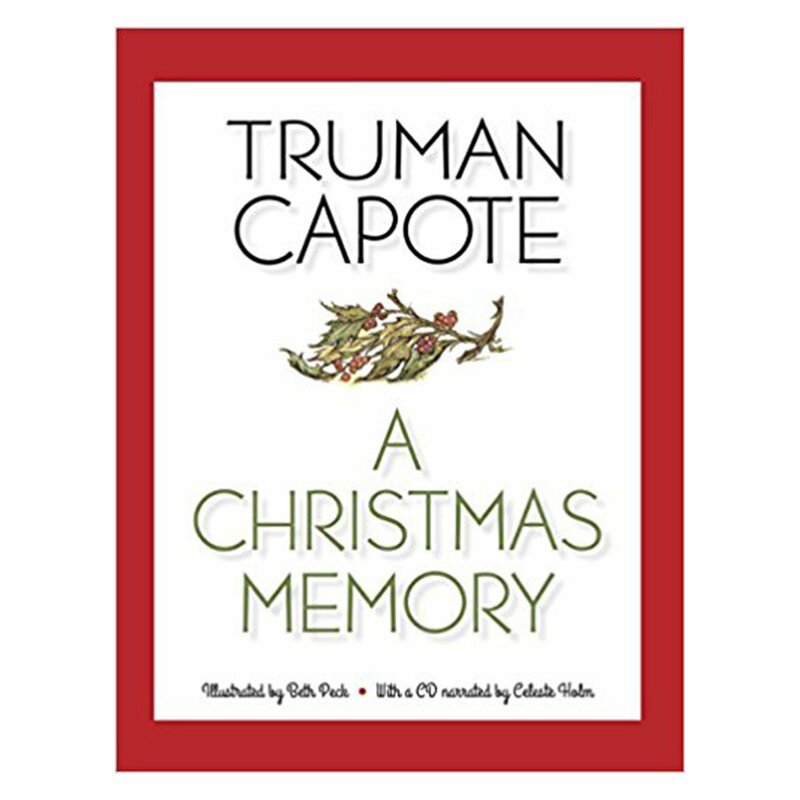 FAVORITE Christmas short story. vii. It's the PERFECT time to be working through Reparent as many are surrounded by (and triggered by) their family situations. viii. This opulent meditation to stay grounded and present during all the magic. Wishing everyone the most beautiful holiday. This journal will return on Wednesday, December 27th. The same day that THE FORMULA & MAGNETISM VIDEO WORKSHOP begins! If you're going to buy tangible gifts, then it's inspiring when they are local and handmade from a conscious store! When two super inspiring souls, Super Food Super Life and Scents of Awe, come together to create your favorite holiday treat. The perfect glow for your holiday gatherings. Staying healthy, happy, and vibrant during the holiday season!